Welcome to Wanderlust, a weekly series on Co.Design where some of our favorite designers share their secret picks and insider tips for the best design cities on the planet. 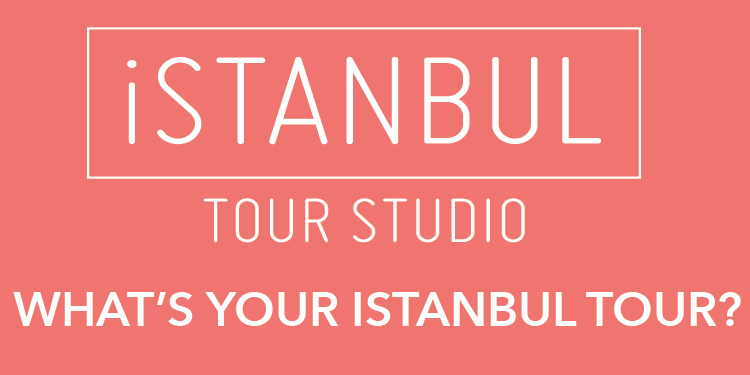 Today, Ayse Birsel of the award-winning innovation and design studio Birsel + Seck takes us on a tour of Istanbul. Istanbul is an incredible place--I've never seen any place like it. It's so full of contrasts, and as a designer, I'm really interested in dichotomy. There's a combination of old and new, beautiful and ugly, Asian and European, Muslim and secular. You name it. It's very clean and very dirty; very organized and incredibly chaotic. But most of all, it's incredibly beautiful. Istanbul sits on seven hills and on two sides of the Bosphorus. You're in Europe one moment and in Asia the other. Centuries-old architecture is intermixed with modern architecture. 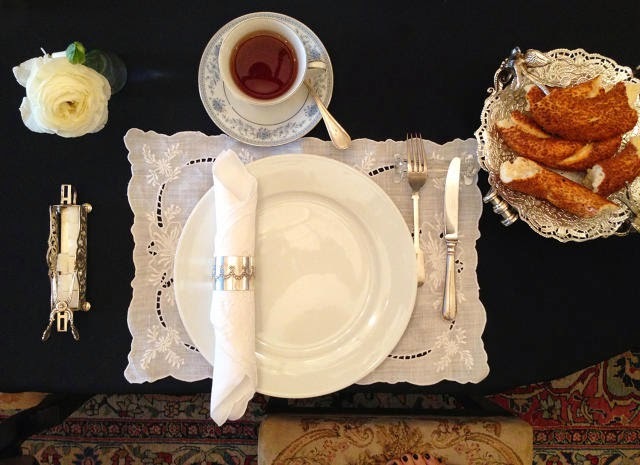 And it's full of surprises--even for people who have lived in Istanbul forever. In the recent years, a lot more designers have taken notice. There are more and more art and design events happening in Istanbul. In the space of a day, you would definitely start with the old palace and the old portion of the city, which is Topkapi and Haga Sophia. In that neighborhood, there's the old Byzantine palace, which has incredible mosaics still intact. There's the archaeological museums, that's amazing. There's the Blue Mosque. I don't go into those because they're almost endless! Then go have lunch, go through Nişantaşı. Gönül Paksoy in Tesvikiye is a fashion designer who takes Ottoman textiles and reuses them and has an incredible visual sense. And then Ela Cindoruk and Nazan Pak just opened a jewelry store. They've been in business more than 20 years, and it's an amazing collection of contemporary jewelry. And then House Cafe. That's what I would do.